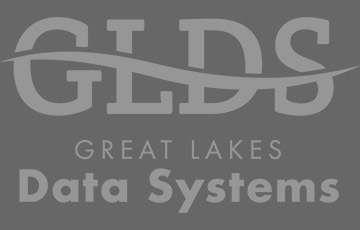 Here at GLDS, we are committed to helping you establish and maintain a profitable and efficient business system. 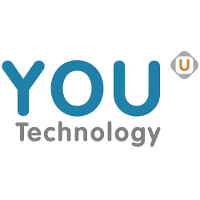 In keeping with our committment, we provide a variety of products and support options to develop personalized system solutions. 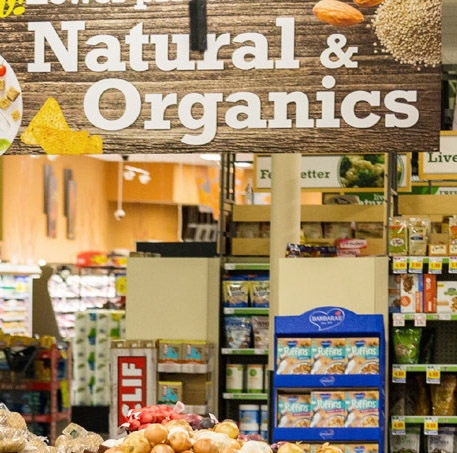 Our retail POS solutions provide Retail, Grocery and C-Store/Fuel businesses the ability to run their businesses efficiently and increase productivity. 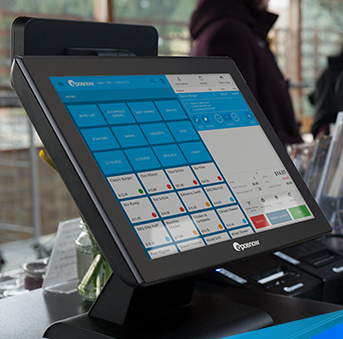 Our powerful POS systems allow restaurants to successfully manage both the front and back of the house. Our clients receive exclusive access to the GLDS Learning Center. Access a variety of video resources to enable you to unlock the full potential of your system - no matter what time of day! 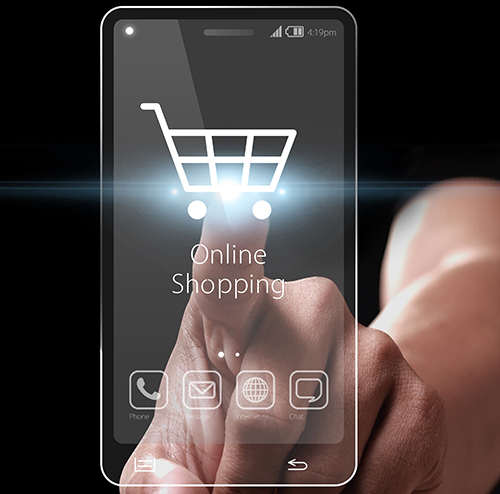 POS systems and the way your customers interact with your business are constantly evolving. 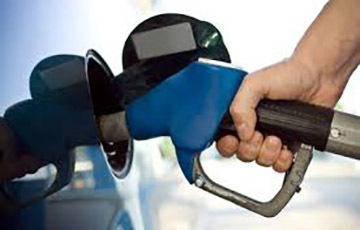 Keep checking back and visiting our blog to stay in the know! 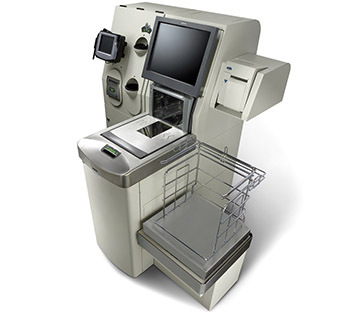 We are a Total Solutions Provider of POS Systems Counting Down to Our 50th Anniversary. 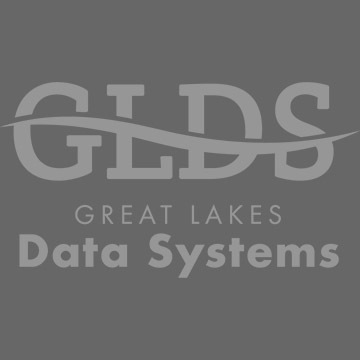 Since 1969, Great Lakes Data Systems has been providing industry leading POS Systems Sales, Service and Support throughout Michigan. We are a ONE STOP Solution Provider of Hardware, Software, Training and Support – Allowing you to run your business efficiently and more profitably – Insuring Your Success ! I'm interested in a POS System Demo.